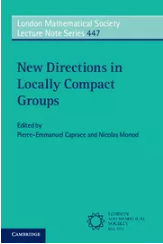 This collection of expository articles provides an overview of the major renaissance happening today in the study of locally compact groups and their many connections to other areas of mathematics, including geometric group theory, measured group theory and rigidity of lattices. For researchers and graduate students. 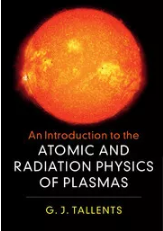 The physics of emission, absorption and interaction of light in astrophysics and in laboratory plasmas is developed from first principles and applied across various fields, from quantum mechanics, electricity and magnetism, to statistical physics. This text links undergraduate level atomic and radiation physics with the advanced material required for postgraduate study and research. 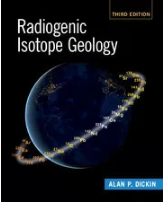 The new edition of Radiogenic Isotope Geology examines revolutionary changes in geochemical thinking over the past fifteen years. The latest ideas and methods, classic papers, and illustrative case studies all come under scrutiny, providing an accessible introduction for students and critical commentary for researchers. 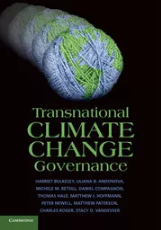 A team of the world's leading experts provide the first comprehensive account of the emergence, nature and consequences of transnational efforts to respond to climate change, with implications for wider global politics. Invaluable for researchers, students and policy makers in climate change, political science, international relations, geography, sociology and economics. 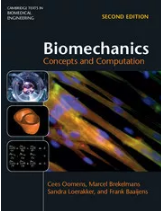 Ideal for students taking biomechanics courses, this fully updated second edition integrates basic and advanced concepts of mechanics with numerical methods and biomedical applications. It includes a brand new introduction to vector and tensor calculus, dozens of new examples, exercises and solutions, and online MATLAB-based FEM code. 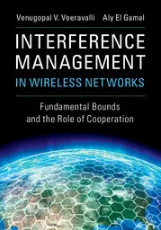 Focusing on cloud-based Coordinated Multi-Point (CoMP) technology, this expert text describes a new, information-theoretic approach to minimizing interference in 5G wireless networks. It presents a framework that uses advancements in backhaul design, and practical coding schemes based on local cooperation, to deliver increased network speed. 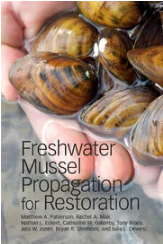 This book is designed for biologists interested in the conservation of freshwater mussel populations, especially those interested in rearing them to prevent extinction and for ecosystem restoration. This practical guide takes readers step by step through the propagation process, enabling them to start new programs with a high likelihood of success. 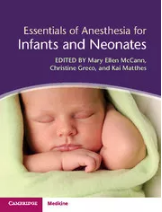 A comprehensive guide for healthcare providers, focusing on the practical aspects of anesthestic care, Essentials of Anesthesia for Infants and Neonates will become a valuable point of reference for any practicing physician interested in pain management in the first year of life. 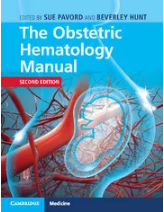 Understand the rapidly growing complexities of obstetric hematology and high-risk patient care, with this essential guide. Authored by leading experts, the revised volume offers cutting-edge research on difficulties raised during pregnancy to post-partum. It introduces insights into new topics such as cytopenias and hemoglobinopathies and enriching skillsets of trainees and practitioners worldwide.